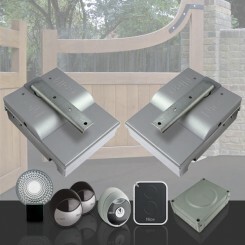 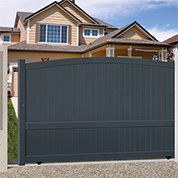 At Mister Gates Direct we try to make it simple for you. 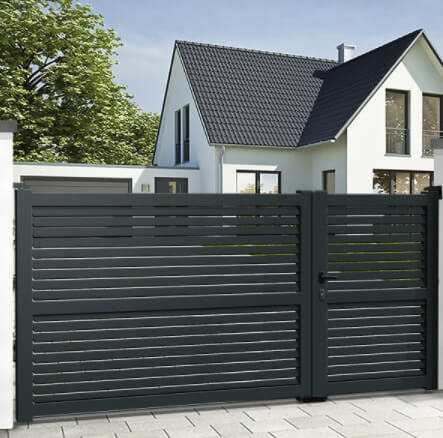 Contemporary, modern and traditional designs, plain boarded, equal and unequal leaves, mixed infill or open panel styles, straight, curved top or double arch top finishing, WE LET YOU CHOOSE. 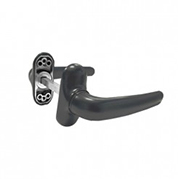 In the top menu you will find in each category many different models and sub categories. 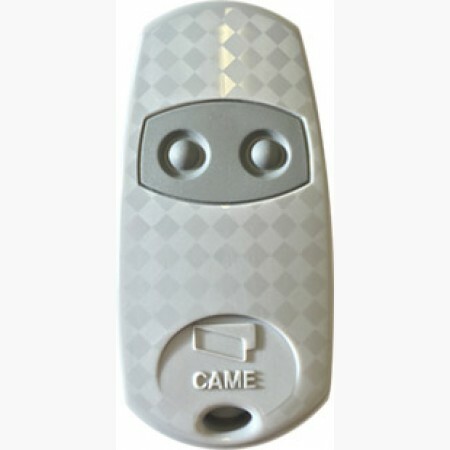 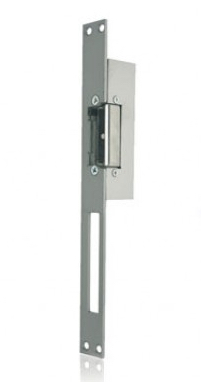 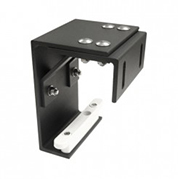 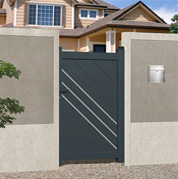 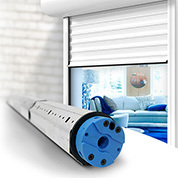 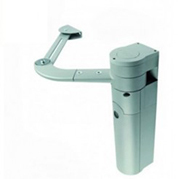 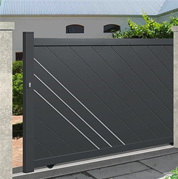 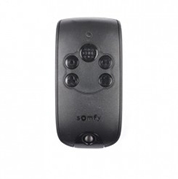 Each model has a specific name, such as for example sliding gate ANTILLES. 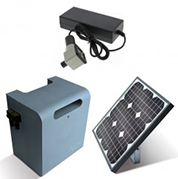 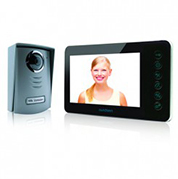 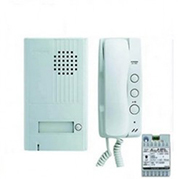 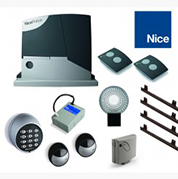 As soon as you have chosen your preferred model, you will find a lot of product information, specifications, features and installation videos. 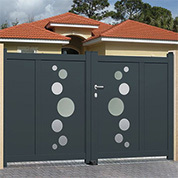 On top of each product overview you can select "STANDARD SIZE" or "BESPOKE SIZE" to specify your wishes. 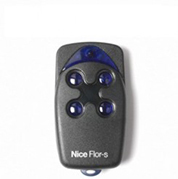 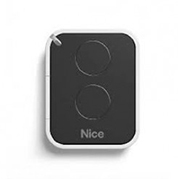 At each moment you will see your price for the specific product. 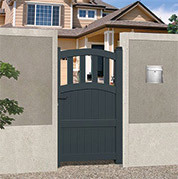 The standard size configurator gives you the possibility to select a standard measured driveway or pedestrian gate. 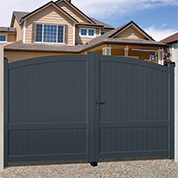 You can decide for a specific width and height available which will correspond to the real size of the gate leaf. 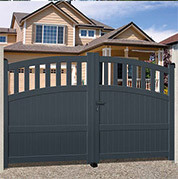 After these 2 steps, you can continue with choosing your colour, infill pattern and if you want your gate automated or not. 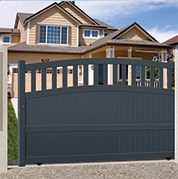 The number of variations of a standard driveway or pedestrian gates is almost endless. With help of the bespoke size configurator you can enter your specific width between the posts and height needed. 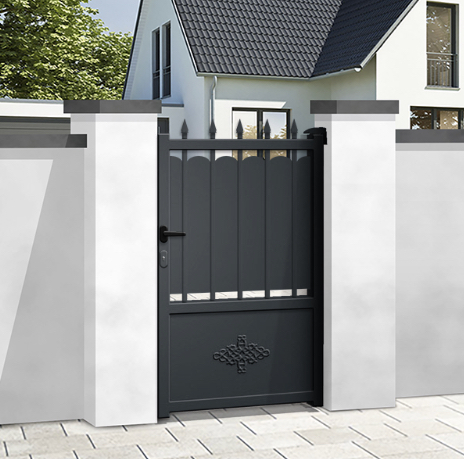 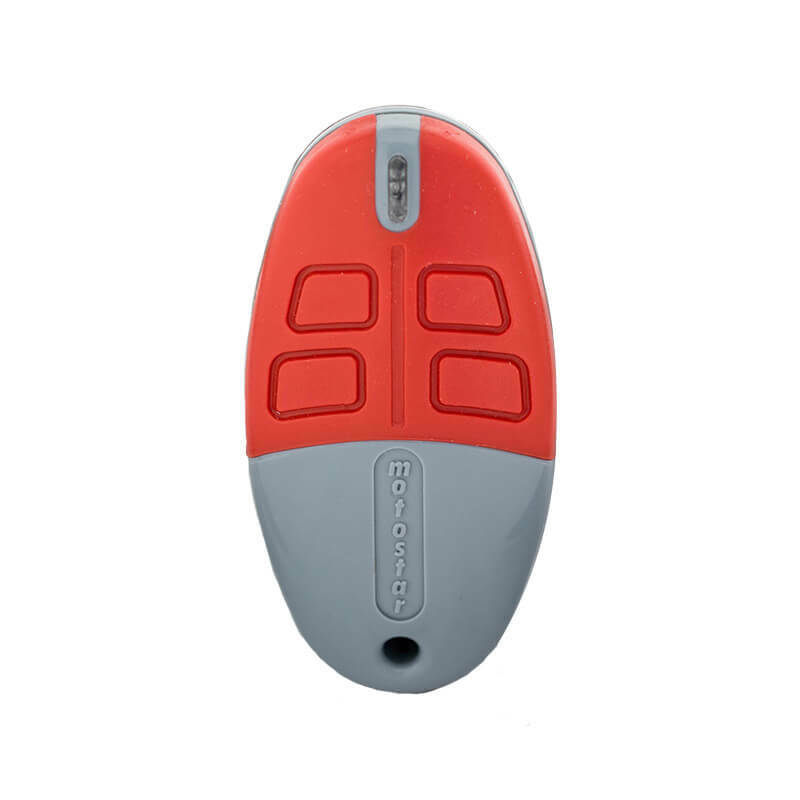 Here again you will be able to choose your RAL colour, direction of the infill pattern, opening direction and if you want your gate equipped with an electric gate driver. 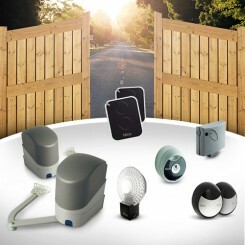 According to all these, your gate will be absolutely unique! 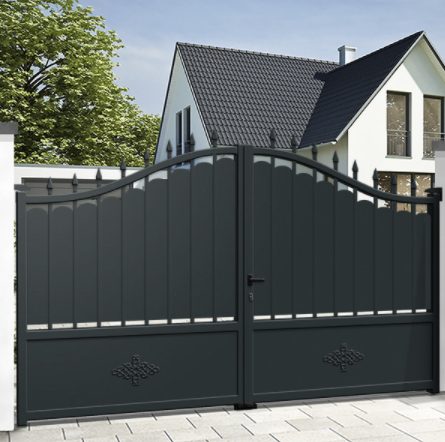 If you have a specific project, you want to combine a pedestrian gate with fence panels or a large sized 1 leaf swing gate our technical department will study each inquiry in detail. 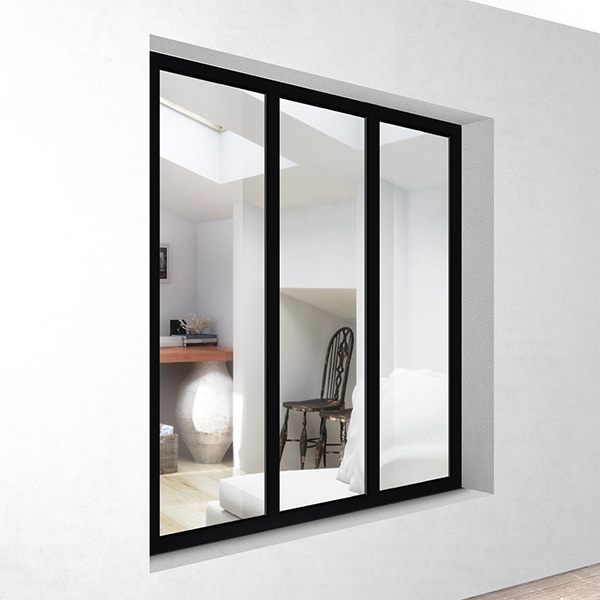 Do you need more help with your project, obtain a detailed reply from us or find an approved local installer, call us now or use the below form.